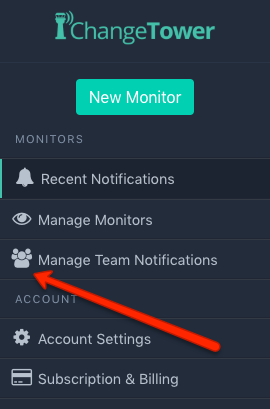 'Notification-only' users are read-only users that can receive change notifications but they cannot create, edit, or delete any Monitor set up by the account administrator. By adding this user-type to your Power User plan, you're able to specify which specific colleague(s), client(s), etc. should receive notifications of which Monitors in the administrator's account. When they log in to their account, they will only see the Monitors (and their respective notifications) that were shared with them. While they will be receive and review notifications for the Monitors shared with them, they will not be able to create their own Monitors. If you're interested in having multiple accounts with administrative privileges, that would require an Enterprise Seat or License, which is certainly possible for ChangeTower Enterprise customers. Feel free to reach out to learn more!